Puppy training starts the day you bring your puppy home. 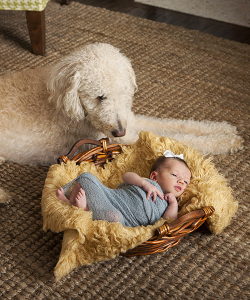 Let me show you everything you need to know about raising the perfect dog. Starting early will save you a ton of headaches and money in the future. It is never too late to start no matter what the issues are with your adult dog. I will train any dog with any problem. I do not turn dogs away, even the ones other trainers will not work with. I am considered one of the top aggression specialists in the country. Most aggression cases are not as difficult as the owners think. Don’t give up on your dog. Contact me now to get started or peruse my site to learn more about what I offer! Whether you have a new puppy or serious dog aggression issues, Larry Krohn will determine your specific training goals. 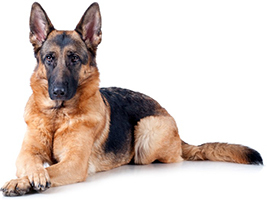 At Pak Masters Dog Training of Bowling Green, Kentucky and Nashville, Tennessee, we provide obedience and behavior modification training for you and your pet. 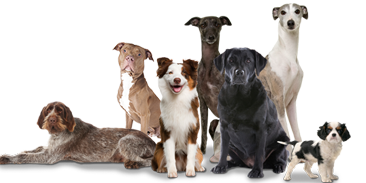 We want you to be able to take your dog with you whenever you want without worrying about unwanted behavior. Our proven dog training methods not only empowers the pet owner to teach obedience but we also provide the tools necessary for your dog to be the best version of itself possible, a well balanced, happy and obedient dog for life! At Pak Masters Dog Training of Bowling Green, Kentucky and Nashville, Tennessee we teach you and your dog to communicate effectively no matter what the situation. We will train your dog to pay attention to you regardless of any distractions. Once you have that undivided attention the learning ability of your dog will amaze you! Let us show you our commitment to excellence and the incredible possibilities! You will not be disappointed. My mission is to help every dog that comes my way and to continue adding to my knowledge and abilities by being a student for life. The goal of my company is to have 100% percent satisfaction from my clients. I have and want to maintain a reputation as someone that gives more than what you pay for and I want to be known as someone that treats people with nothing but respect. What sets me apart from my competitors is my reputation and my internet presence. I am easy to find and I show plenty of work on youtube. I have a reputation as one of the top aggression and e collar trainers in the country. We’ve helped hundreds, Let’s See What Some Have To Say? 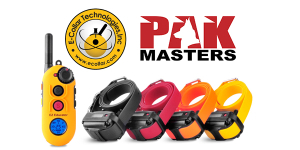 I found Pak Masters website and at the time there was a video that sold me. He had his dog, “Karma” off leash at the “Hill Center” in Nashville where my wife and I shop all the time. My wife and I both watched it and said we want to be able to do this with Wrigley. I called Larry and spoke with him for a couple of minutes. I started asking him the questions, “can you fix this? And that?” and all he responded with was, “yes probably within fifteen minutes.” I was thinking there is no possible way! My wife and I truly appreciate what he did for us and I am pretty sure Wrigley enjoys all the freedom he gets. I’ve recommended Larry to hundreds of people! 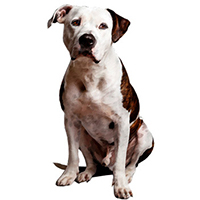 If you have an aggressive dog who needs training, we are your answer. 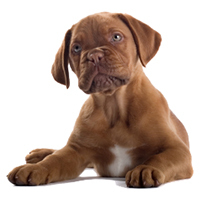 Whether you have a new puppy or serious dog aggression issues, our certified dog trainer will determine your specific training short and long term goals. 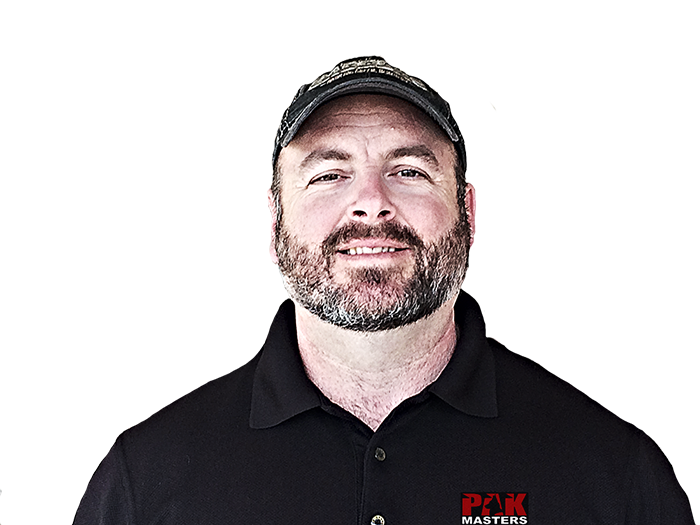 We at Pak Masters Dog Training of Nashville,Tennessee will work with you and your pet until we achieve your goals and " UNLEASH your Dogs Potential" a happy well balanced and obedient dog. One you can trust no matter what the situation or distractions.